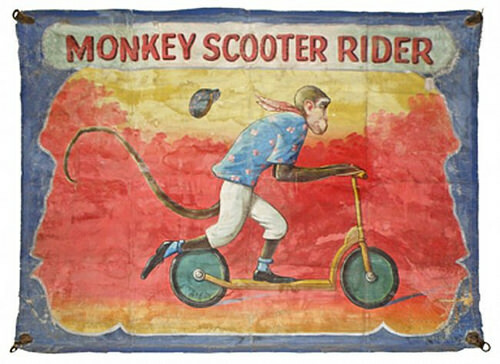 Monkey Speedway Banner “The Race” by Sigler Studios, circa 1950s. 248″ x 96″. 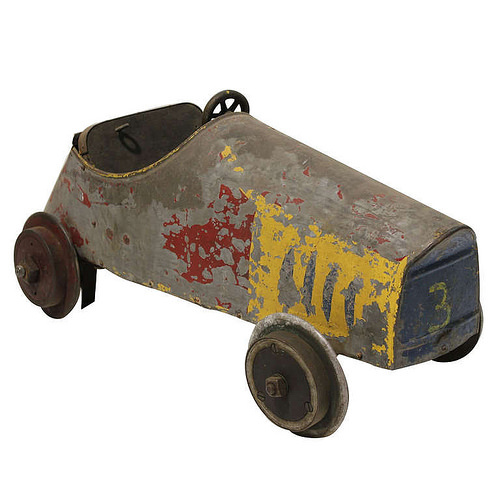 Mosby & Co Auctions, November 29, 2014. 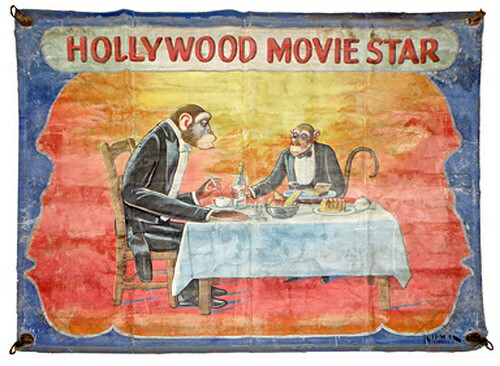 Vintage monkey speedway banners by Sigler Studios, sideshow banners by Fred Johnson, and shrunken head and mummy gaffs by Homer Tate are among the midway artifacts up for auction at Mosby & Co. Auctions’ November 29th live and online sale. 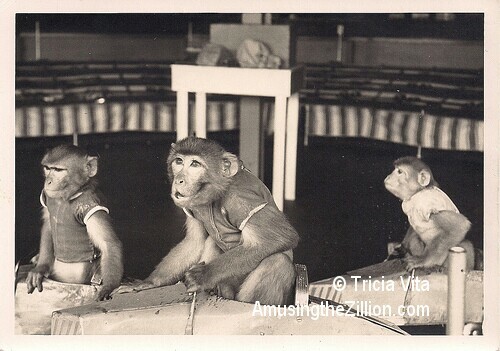 A selection of carnival games that have disappeared from the midway will also be in the sale. 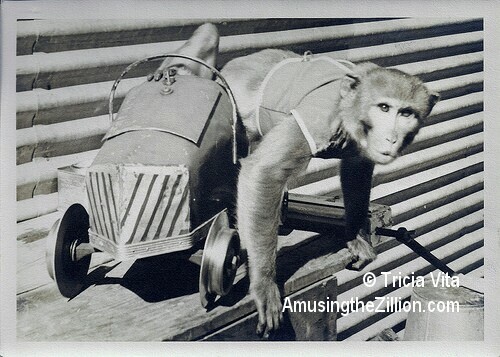 The catalogue is online and one can bid now or in real time during the auction.